Featured! Miri Hardy Pottery Home | About Us | Opportunities | Sponsorships | Contact Us! In this week’s Featured! Interview, we had the pleasure of meeting Miri from Miri Hardy Pottery. Miri has found some amazing ways to bring the timeless art of pottery into the everyday lives of men all across the world. You’ll find her work everywhere from where you shave to where you enjoy your morning coffee! Miri’s studio is a mainstay in Rincon, Puerto Rico where she displays her work, gives classes, and introduces people to the art of pottery in a truly hands on way! Welcome Miri! We’re so glad to be talking with you today. 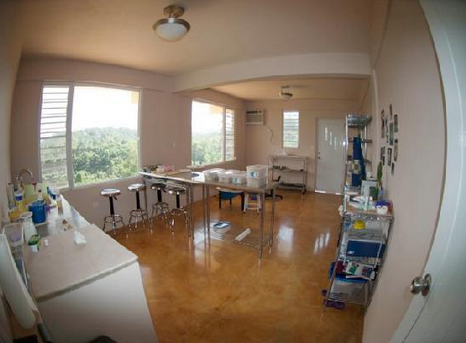 We’re fascinated by your ‘Rincon Studio’ space in Puerto Rico where you create all of your wares. How did you end up there? After years working in the corporate world, I moved to Puerto Rico 5 yrs ago with my husband Nick for a change of lifestyle, and have now been able to check two items off my bucket list: Living on a Caribbean island and being a full time potter. Amazing. We think your work really reflects the joy you’re experiencing each and every day. In a nutshell, I make functional pottery. Functional because it is designed to be used, not just sit on your shelf. To this end, I use a white stoneware clay that I fire to a high temperature that makes it is safe to go into your dishwasher and microwave. I strive to make that awesome mug you reach for every morning, that bowl that is just perfect for your cereal or chili, or that shave mug that makes shaving a pleasant ritual rather than a chore. A high level of craftsmanship and creating nice looking work are both very important to me. But even more important is making work that my customers want to use. 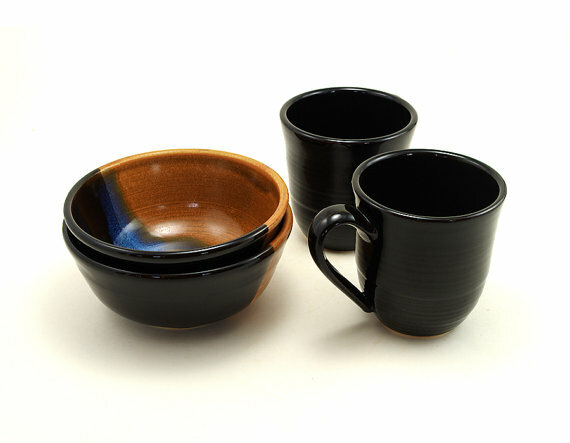 How did you first fall in love with pottery, learn the ways of the clay, then evolve your own signature pottery style? I had been intrigued by the potter’s wheel since I was a small child. When I was in Grad School I happened to see a listing for a pottery class offered by a local adult education program, so I signed up. And that was it – I was hooked. After many years of dabbling in clay as a hobby, I finally got the chance to fulfill my dream of becoming a full time potter when we moved to PR a few years back. Since then, it’s been full time in the studio for me and I love it! Though my style has definitely evolved over the past few years, a few things have always been important to me. First, I mix my own glazes. One reason I do this is because I’m a control freak, but also it means that I know exactly what goes into my glazes. I can make claims about my glazes being stable and food safe with a clear conscience. And when I have a recipe that I love, I can tinker around with it to create other colors. 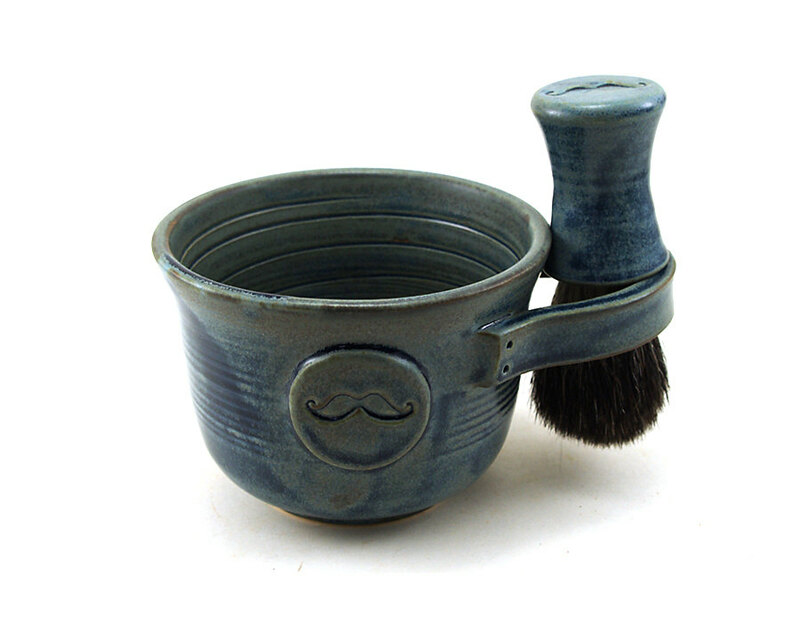 This is how my ‘Blue Sienna’ glaze, which is a very popular color for my mustached shave mugs, came to be. Second, I try to maintain very high standards for my work. If I’m not 100% happy with a piece, it is deemed a second. Some folks say that slight imperfections add character to a piece but to me, they will always be imperfections. The passion, high caliber of work, and dedication you have for your art is clear from the moment someone first sets their eyes on one of your pieces. Potters seem to have so many great tools and machines to work with. What are your favorites? For me, the potter’s wheel is still as magical to me now as it was to me as a kid. There is something so cool about taking a lump of clay and transforming it into an even-walled functional vessel on the wheel. I never tire of it. But truly, one of the most magical parts of the process is when you open the glaze kiln after that second firing. During this firing (which goes upwards of 2180°F), the glaze materials form a thin layer of glass which becomes fused onto the ceramic material. The glazed pieces that are loaded into the kiln are chalky and dull looking. Once they have gone through the 11 hours of firing and 24 hours of cool down, they emerge transformed. Each kiln opening is like Christmas morning! It’s magic! The process that goes along with creating pottery is so interesting and involves chemistry, art, intuition, and experimentation at every step it seems. As an independent business owner, artisan, and avid supported or all things handmade, why do you think handmade is so important in the world right now? 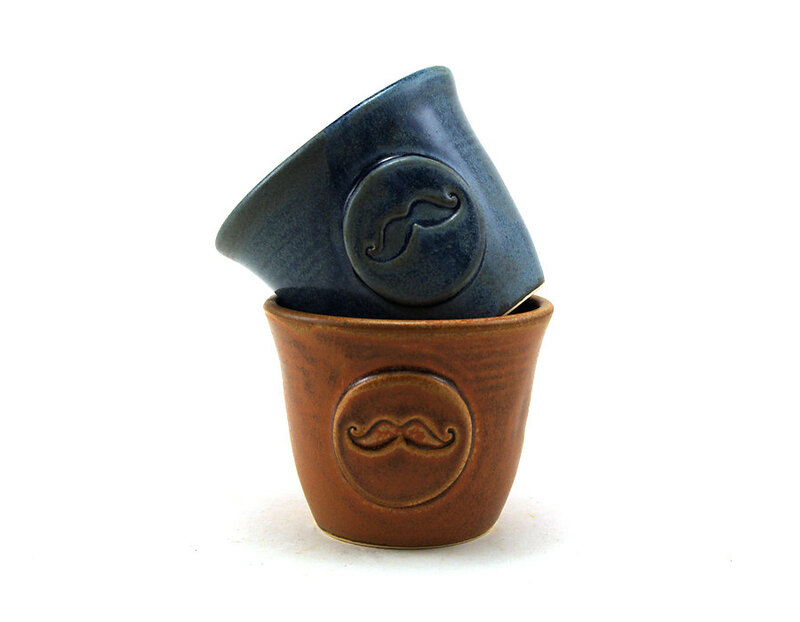 We are huge fans of your Mustache shaving mugs and cups available from your Etsy shop. How did you come up with this idea? 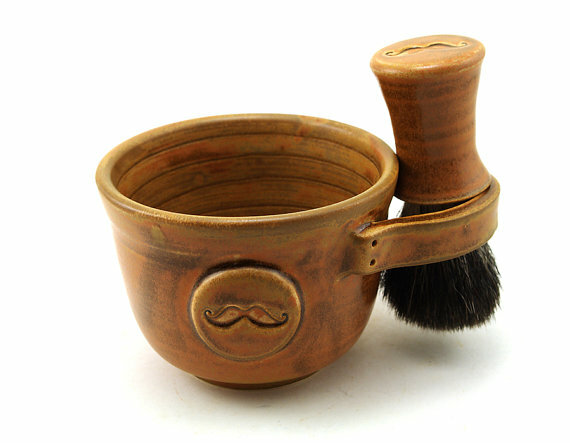 The first batches of shave mugs I made featured the Coqui (or Tree Frog), which is perhaps the most popular Taino petroglyph (rock carving) located in Puerto Rico. The shave mugs were a big hit, and I started thinking about additional images I might put on the shave mug to increase their attractiveness beyond the scope of frog lovers! The mustache seemed a natural choice for a symbol of masculinity and just plain coolness. Once I had carved a mustache stamp and started applying it to shave mugs, I thought to myself, why just shave mugs? 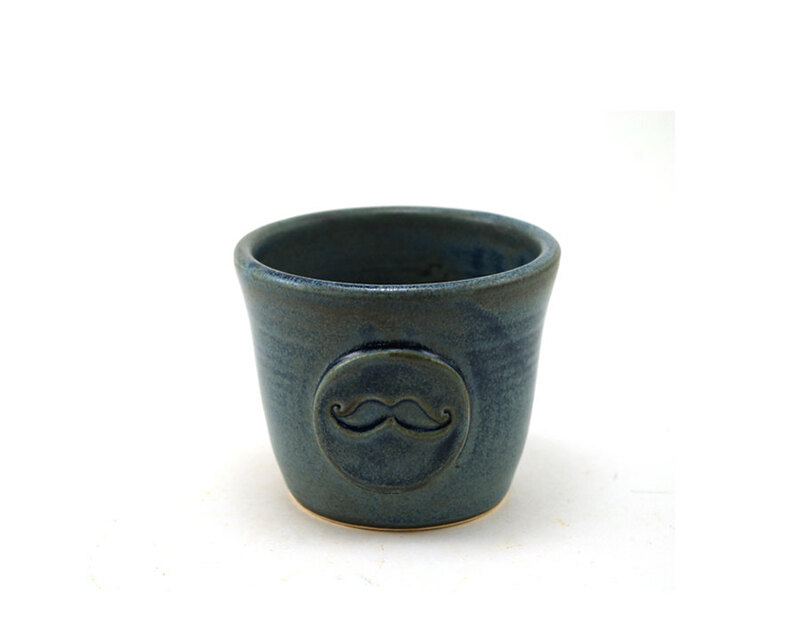 I now offer a range of mustache items, which includes rum cups, regular mugs, shave mugs, soup mugs and tumblers. They all make me smile. We cannot thank you enough for your time, energy, and work! There is a great quote from Steve Jobs that goes something like “The only way to do great work is to love what you do”. 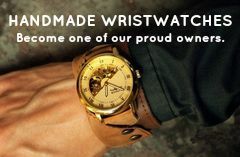 Most artisans I know, myself included, truly love what they do. We’re definitely not in it for the money… I’m not curing cancer, nor am I bringing about world peace with my pottery. But when the work that I create brings happiness and pleasure to others, that for me is what handmade work is all about! Use the links below to see all of the amazing work Miri does, and make sure to join her on Facebook to see when new items come out of the kiln and to see an amazing pottery studio in action! Tagged featured!, handmade men, interview, miri hardy pottery, mugs, mustache, pottery, rincon pottery, shaving mug. Bookmark the permalink.